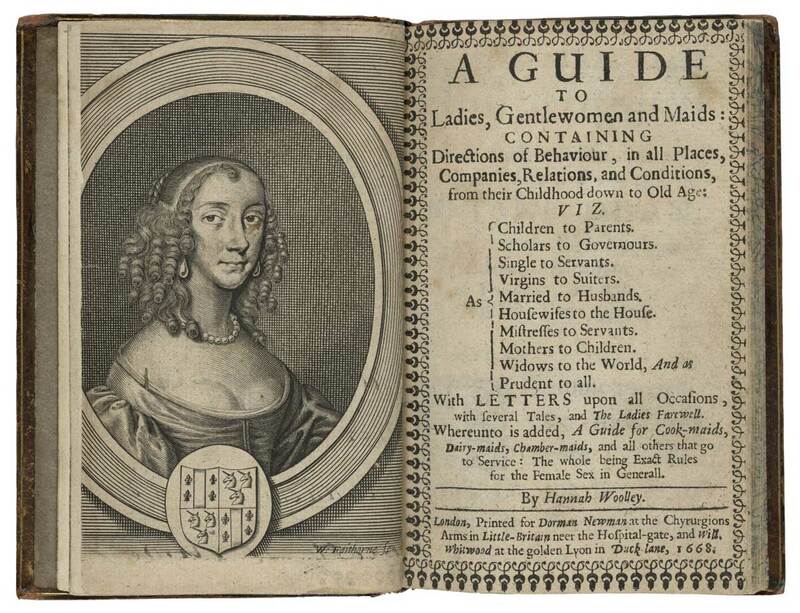 One of Hannah Woolley’s books has sat hidden in plain sight at the Folger since 1990—included in the Folger online catalog, but missing from an international database that scholars often use to search for early English books. It is the only known copy in the world. 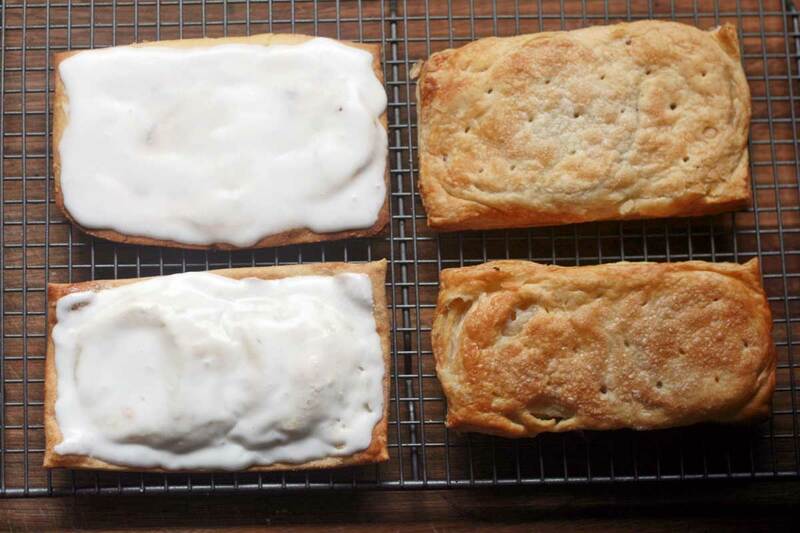 Food historian and The Great British Baking Show winner Mary-Anne Boermans writes about piecing together 17th-century manuscript recipes for Taffety Tarts. 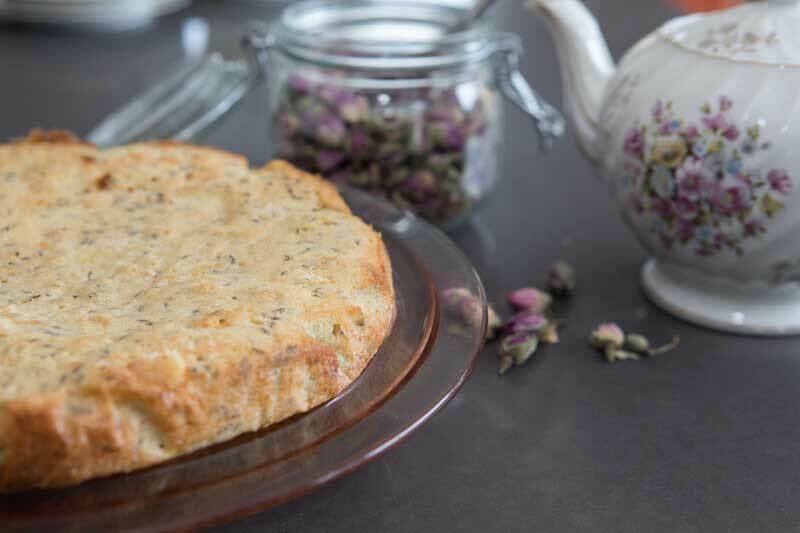 See a 17th-century recipe for seed cake inspired by the farmer poet Thomas Tusser. 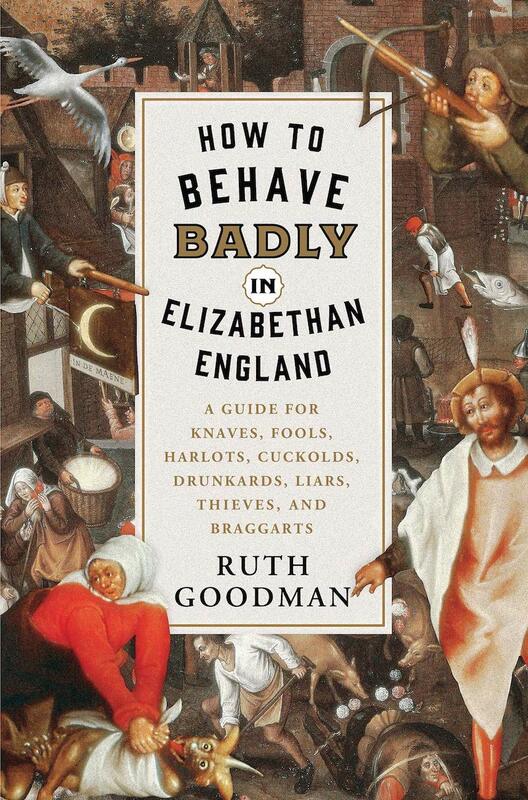 Ingredients include rosewater, caraway seeds, and sherry. 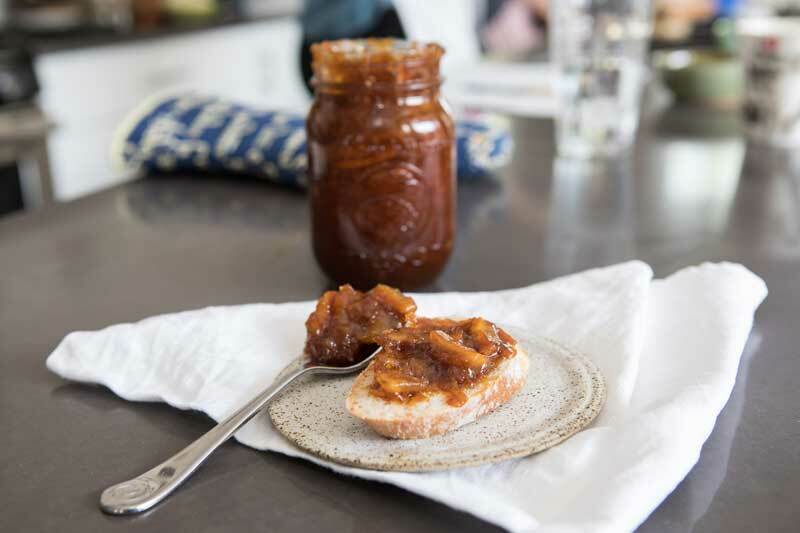 Hannah Woolley’s 17-century recipe for marmalade captures the flavors of exotic citrus with the preservative power of sugar, which had only recently been made widely available to upper- and middle-class British people. 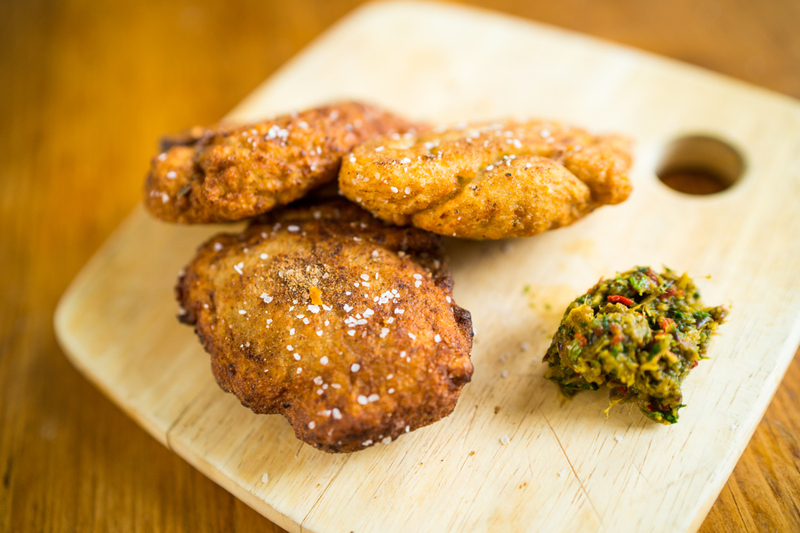 Learn more about black-eyed peas’ place in the early modern world and enjoy this akara recipe inspired by Hercules, a chef enslaved by George Washington. 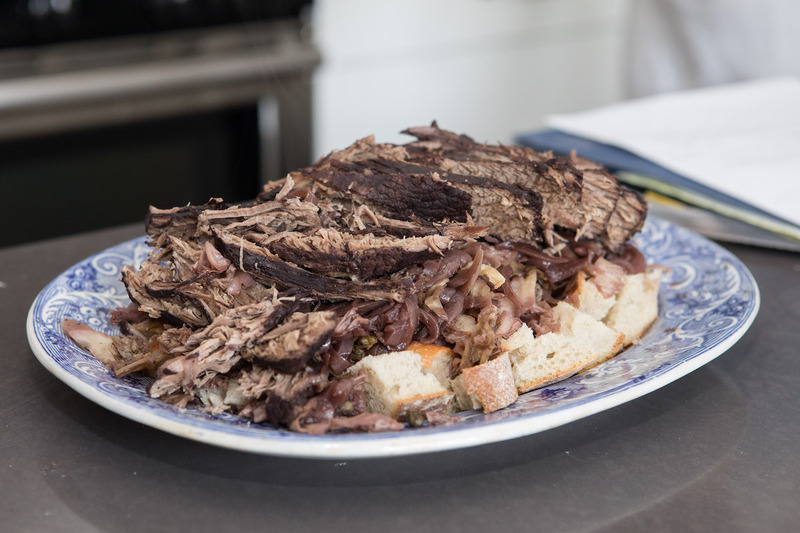 British beef cooked in a French style: Marissa Nicosia shares an early modern recipe for brisket from “The Accomplisht Cook,” by 17th-century English chef Robert May. 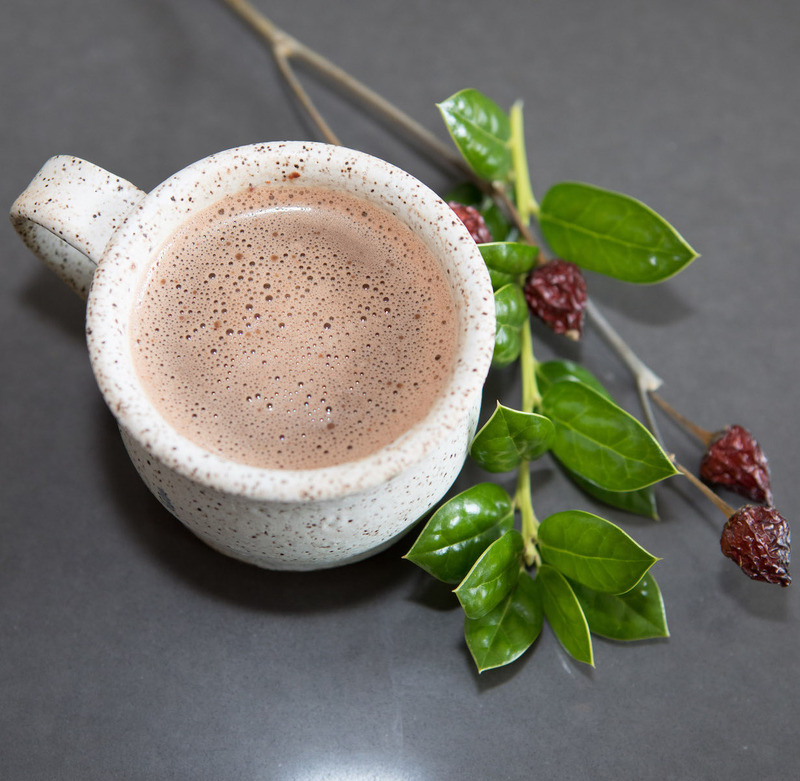 The perfect post for a winter’s day: Marissa Nicosia shares an early modern recipe for hot chocolate, associated with 17th-century author, botanist, and pirate William Hughes. Interested in adding variety to your Thanksgiving dinner? 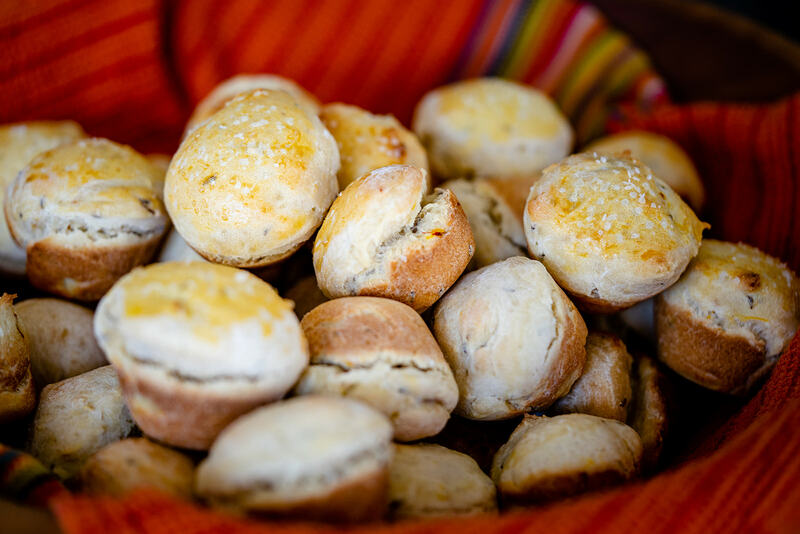 Try this modernized 17th-century recipe for savory biscuits based on a manuscript in the Folger collection. 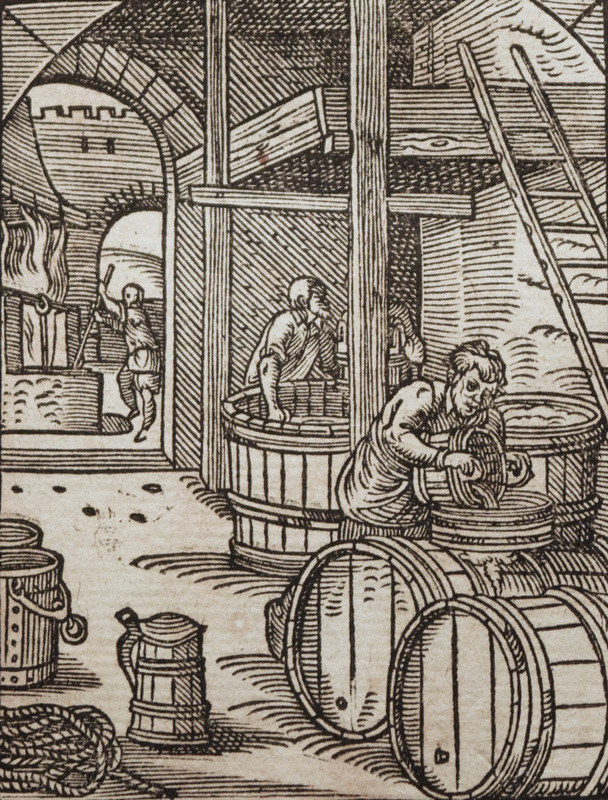 As October comes to an end, we celebrate food, drink, and culture in the German cities of Shakespeare’s day, including the creation of beer and wine and the harvest festivals each fall, marked by our modern-day tradition of Oktoberfest.